ppt design |PDF design | pdf design converter in gwalior. Designing is our forte and innovation is our passion. Get your PPT designed for internal or external circulation and we will provide you with a matchless combination of creativity and logic. 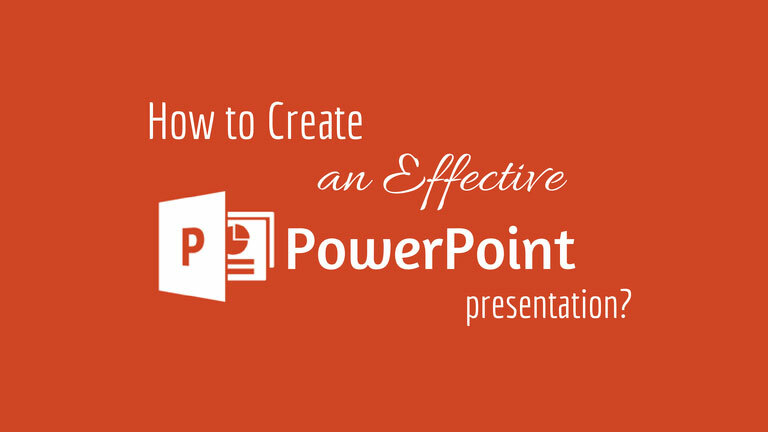 We improve the presentation and appeal of your PPT while retaining the focus. We have developed attractive PPTs for clients related to various industry verticals and for different purposes such as Marketing initiatives, process understanding, concept presentation, launches, reports etc. We transform your basic ideas into information rich and interest generating slides that capture the attention of the viewers ad leave a strong impact.